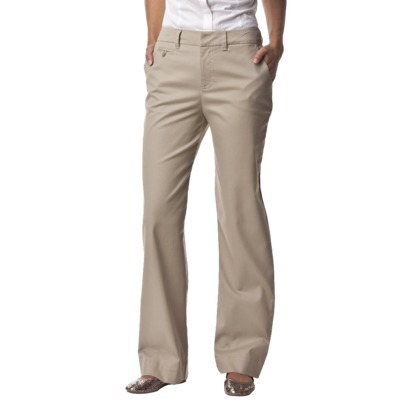 Today only, you can get Merona® Women’s Ultimate Chino Pants in Assorted Colors including black, brown and various shades of khaki for $10.99 shipped. They also come in a nice range of sizes, which also include short and long lengths. I saw these this morning and was going to get some but they had none in my size. Bummer! Thanks for following. Have a great weekend. :)I’m your newest follower.